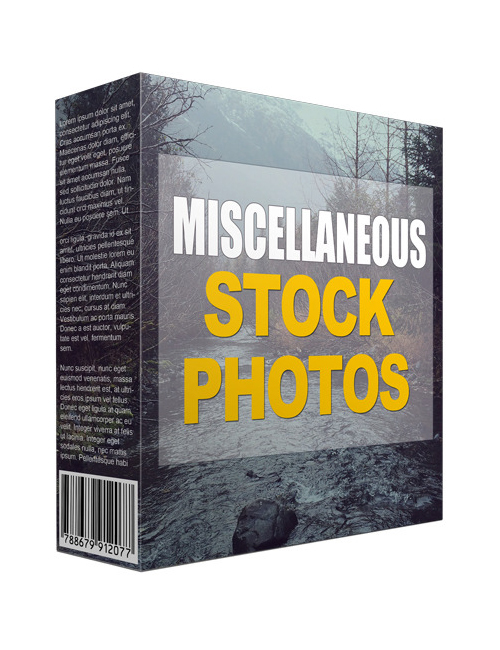 This third volume in the Miscellaneous Stock Photos collection offers another 75 HD stock images to help set your marketing campaigns and website on fire. We’re a visual world and we love to look at nice things. Sure we should not judge books by their covers but we just can’t help ourselves. Studios and companies all invest a lot of money to create the absolute best look to represent themselves to the public. People take notice and that’s how a customer is gained. With these images, you have yourself royalty free content to add to any project be it your blog or social media pages in order to get people talking, engaged and ultimately having them like and share your content. You also can resell the images to your own followers or use them for your client projects. Put away Google Search and use stock photos. You’ll sleep better at night knowing that you’re not breaking any copyright laws and nobody will be trying to shut you down. Your mission is to capture the attention of your audience and ultimately make money. Let it begin here with these fantastic and professionally developed images which can help take your content to the next level. Grab it today.